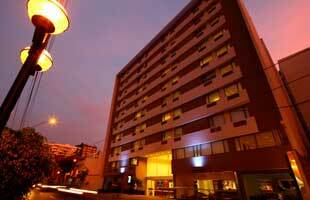 Hotel Casa Andina Select - Miraflores hotel is the first hotel chain under the brand Select. 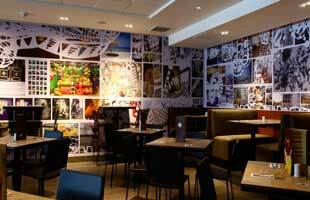 Located in the tourist and commercial center of the city of Lima, you will find a variety of restaurants and a lively nightlife highlighting the Peruvian culture. 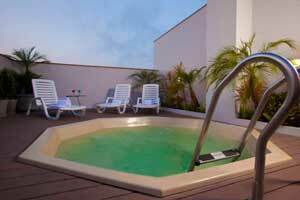 It is located in Lima's Miraflores neighborhood, close attractions include Parque Kennedy, Larcomar, and Huaca Pucllana. Regional Nearby points. 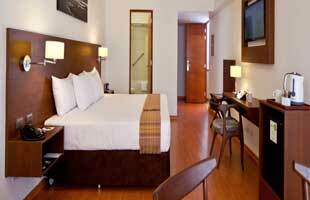 The hotel has 155 sophisticated and modern suites with soundproof windows and LED flat screen televisions. 100% non-smoking. 11 floors and 155 rooms. 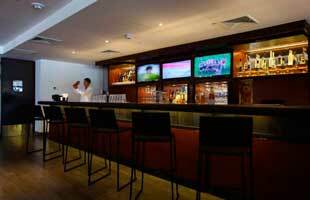 Restaurante La Plaza - sports bar. 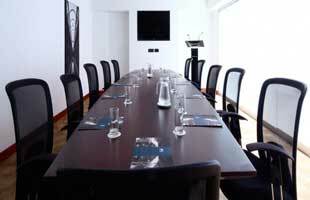 Banquet events - corporate facilities. Sama2Go - shop / cafe. The hotel has 155 sophisticated and modern suites with soundproof Windows. 1 Queen (includes 2 beds. Disabled). 3 Full-size beds (only 3 beds.). Ipod speakers and alarm clock.